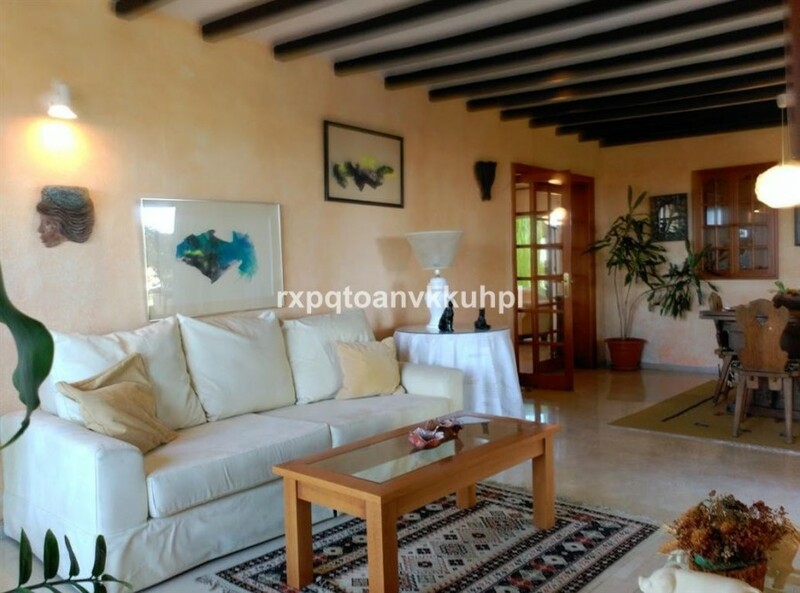 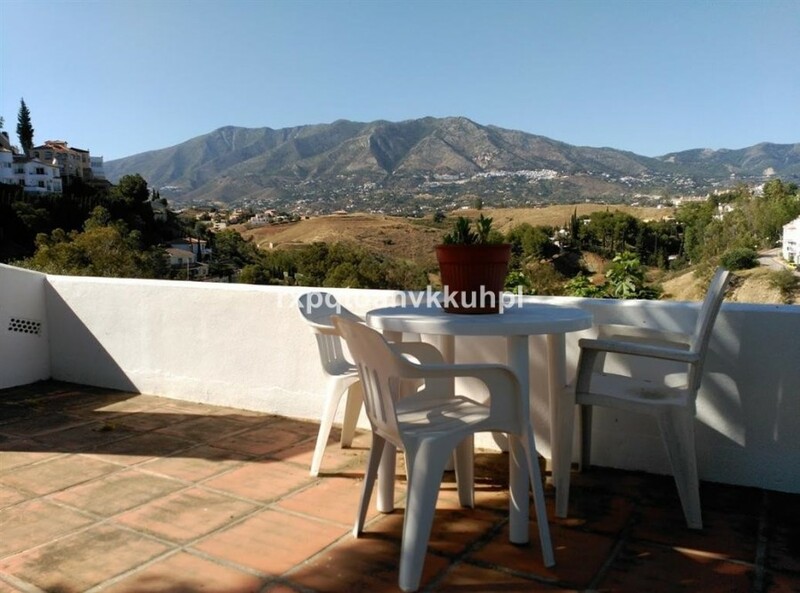 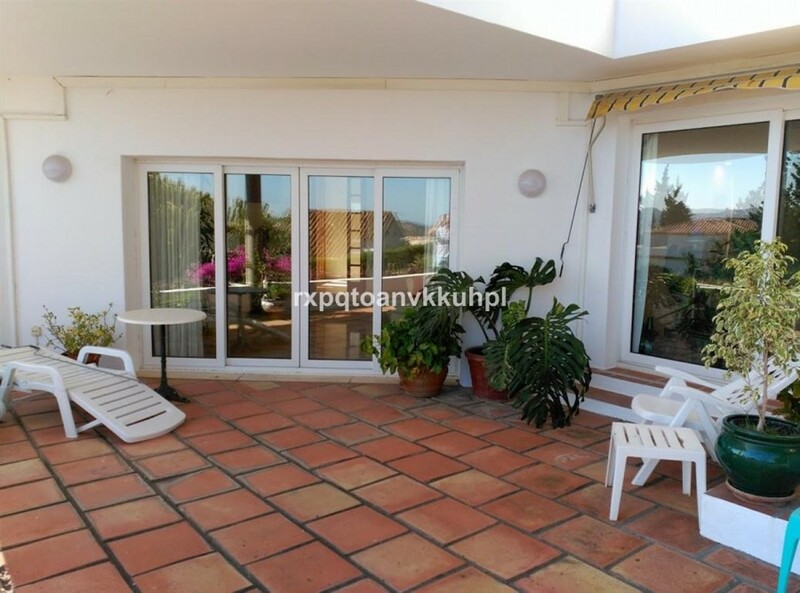 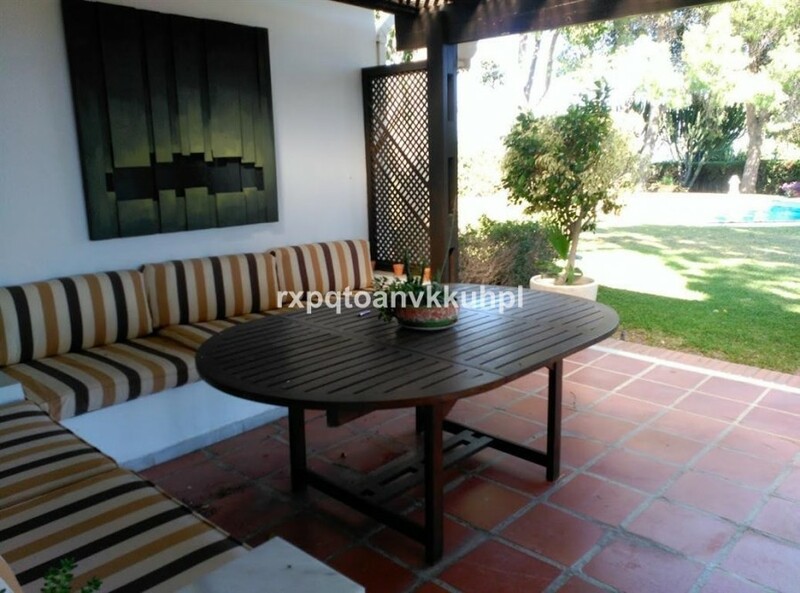 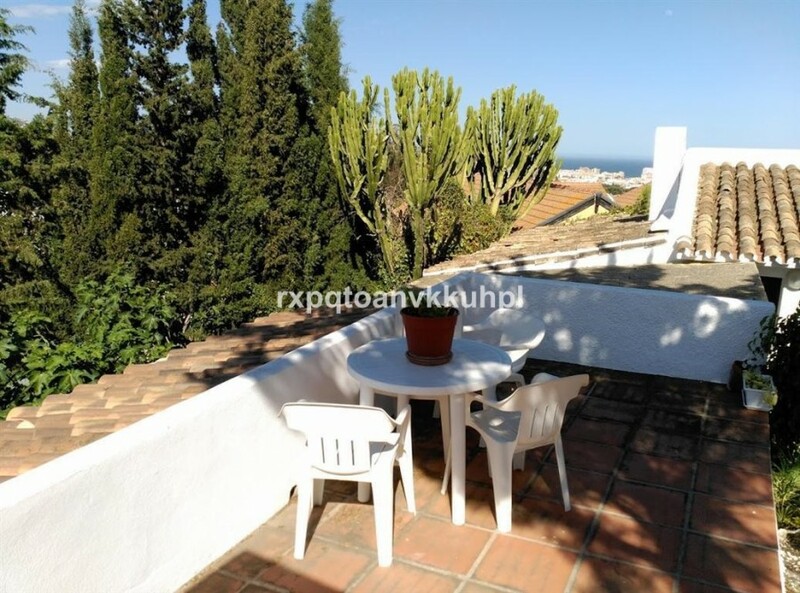 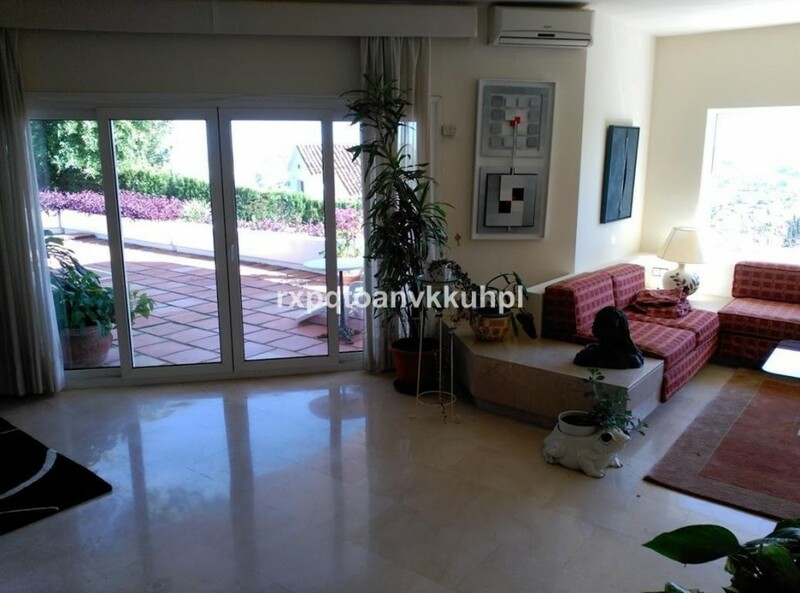 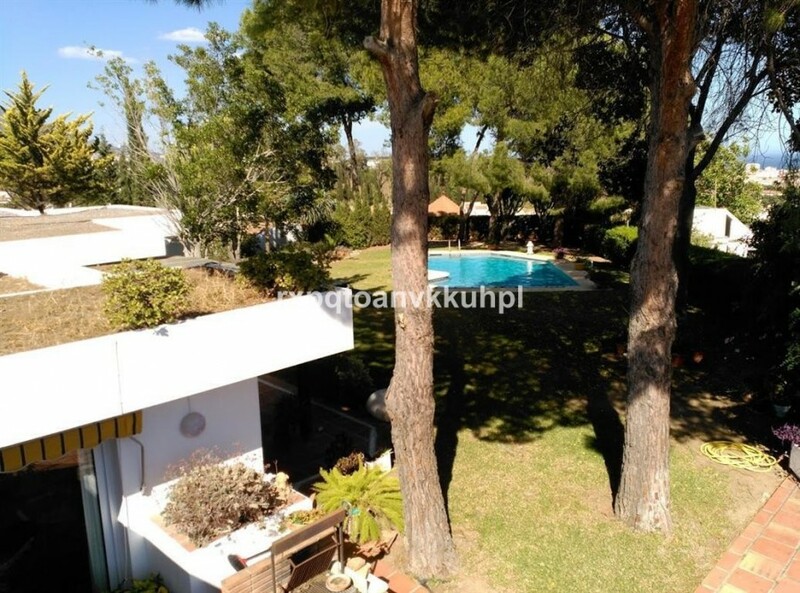 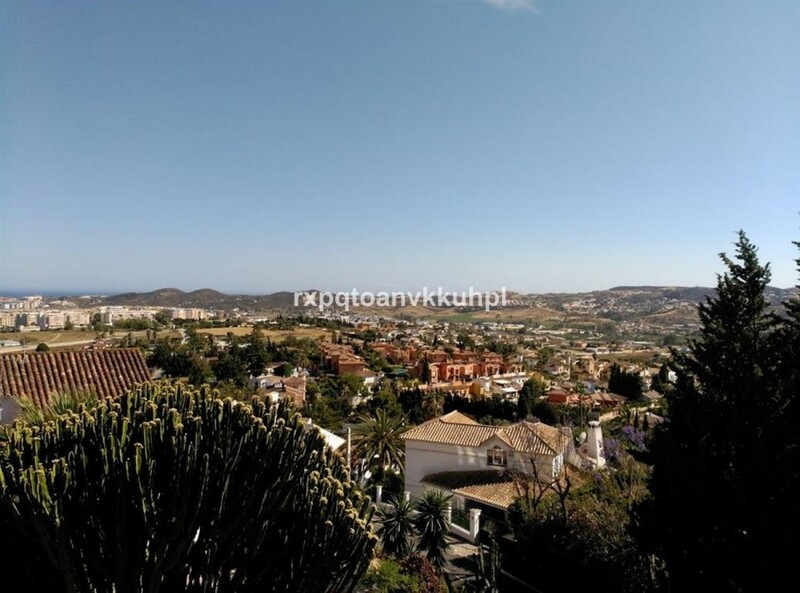 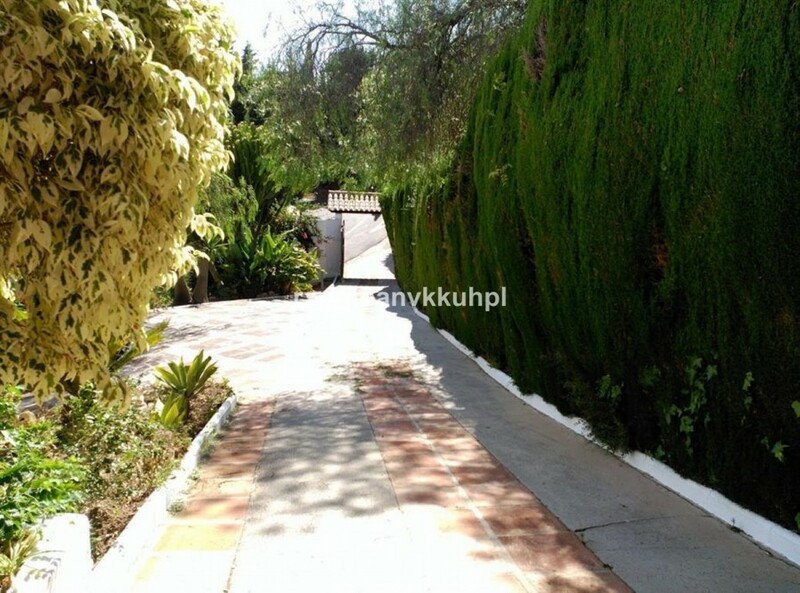 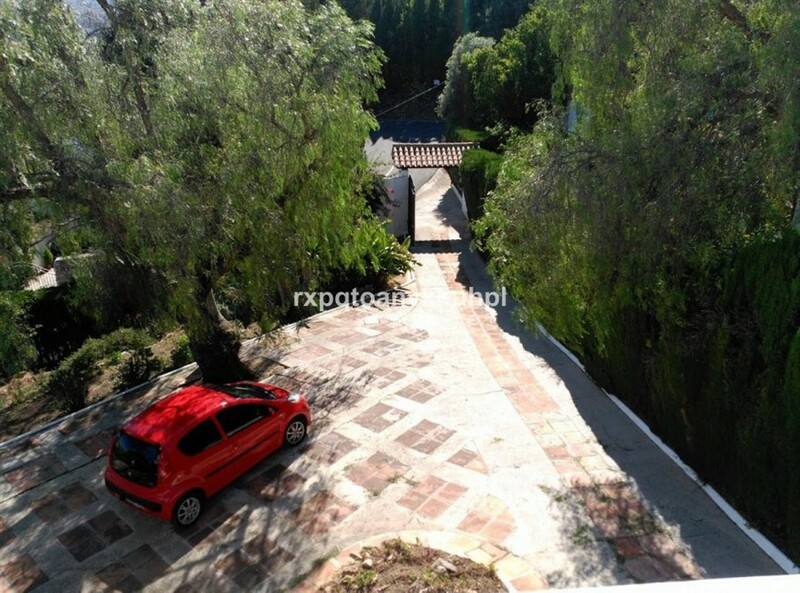 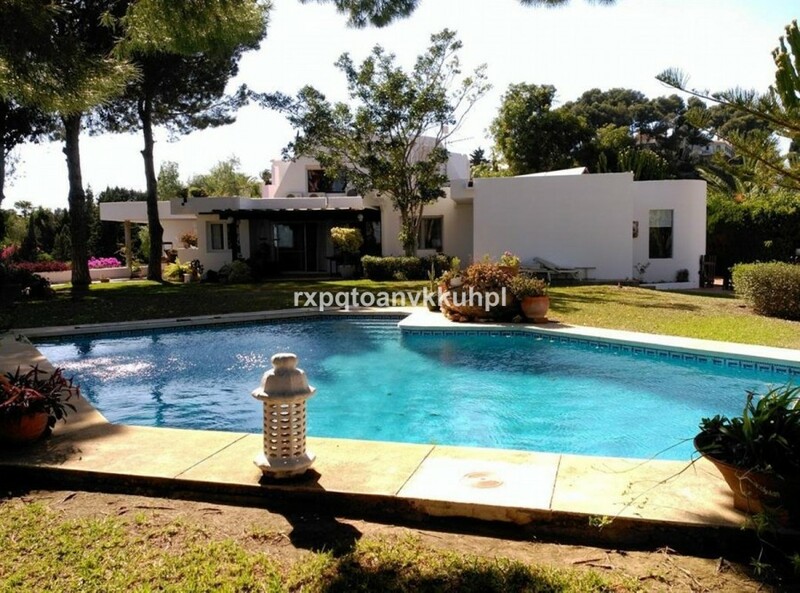 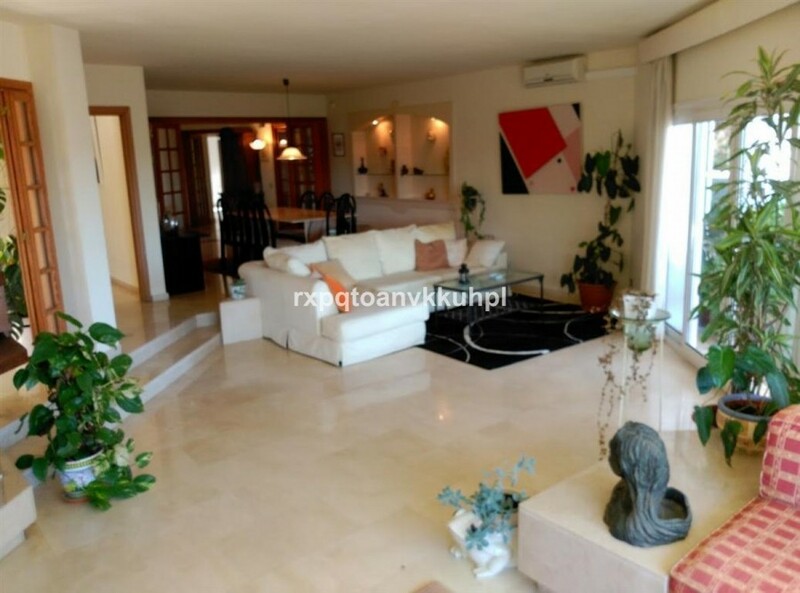 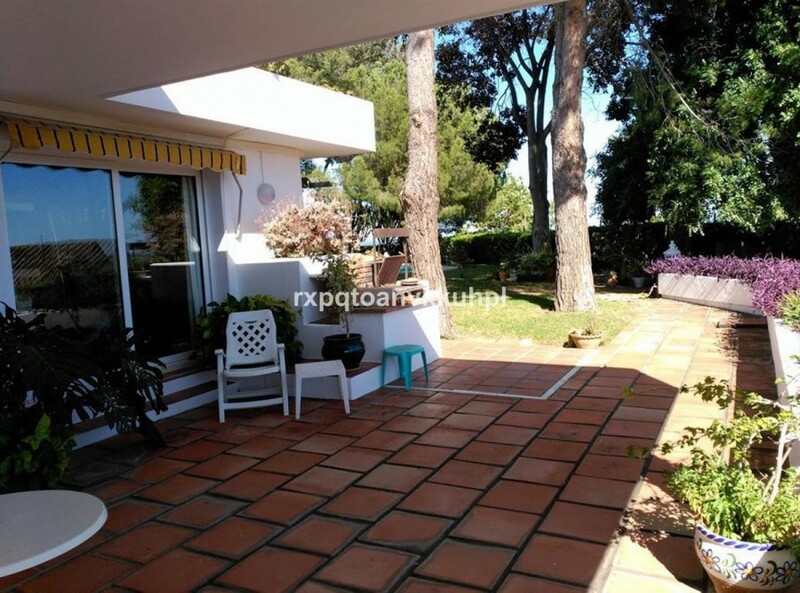 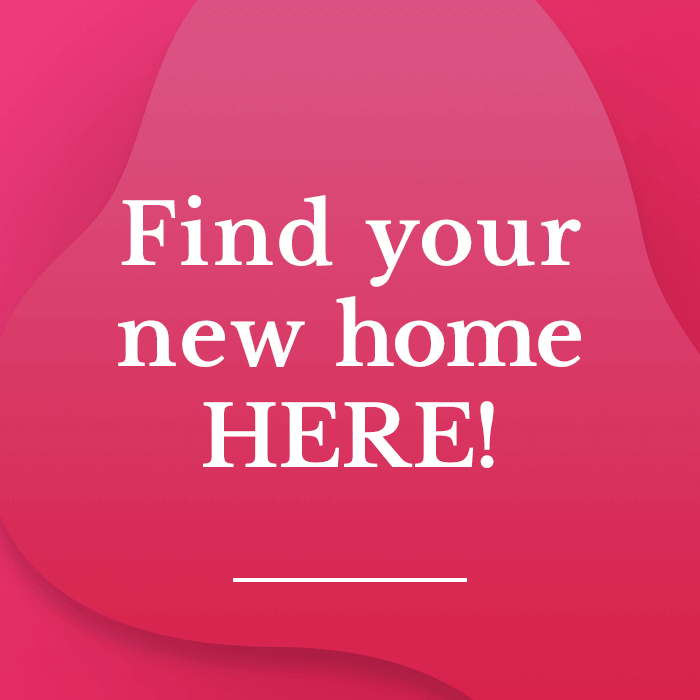 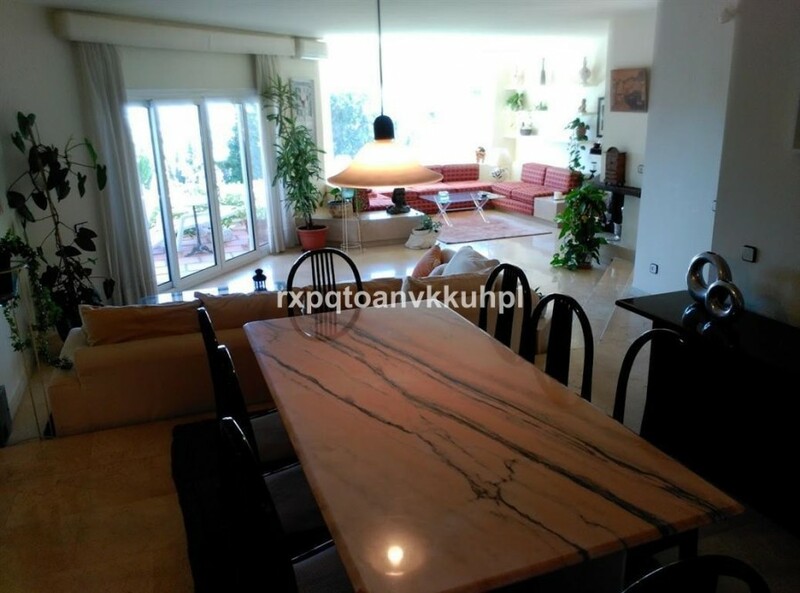 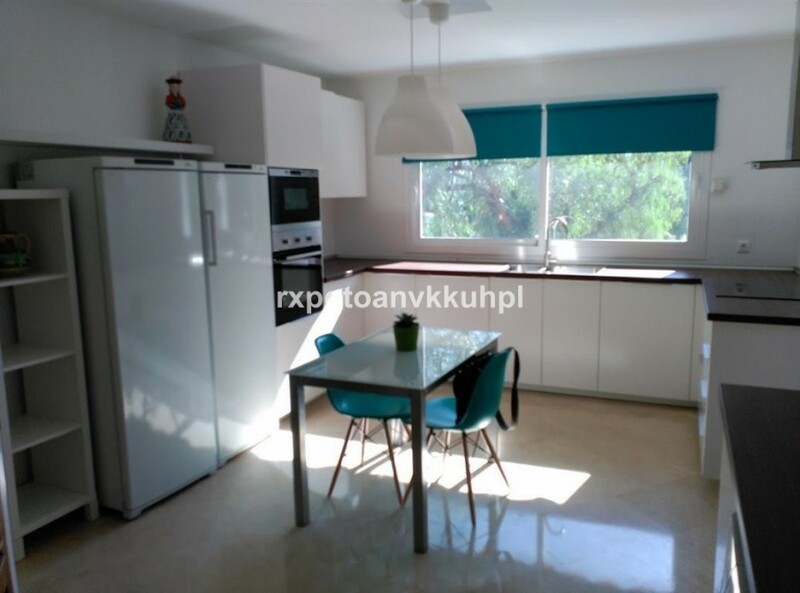 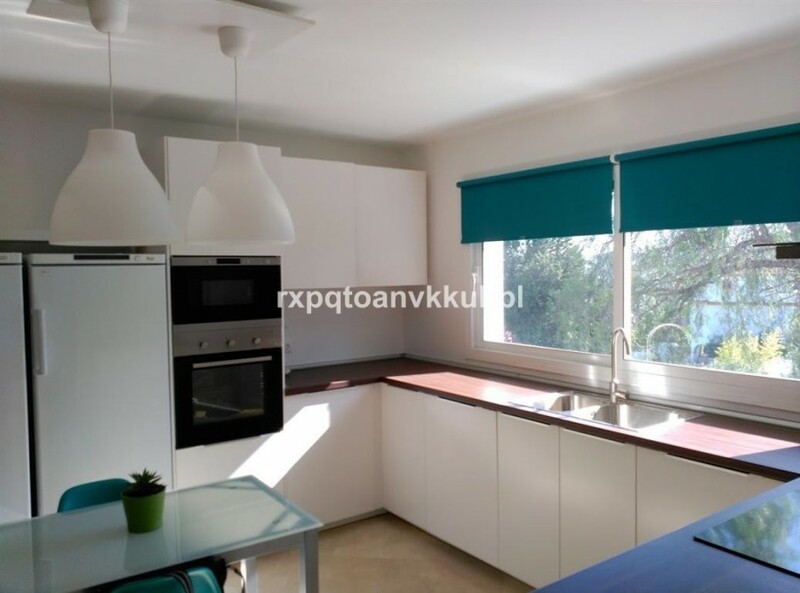 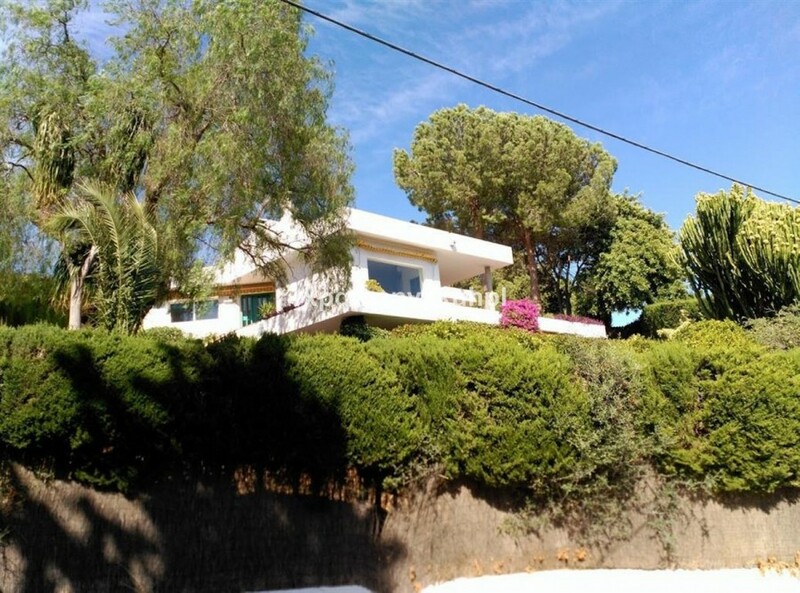 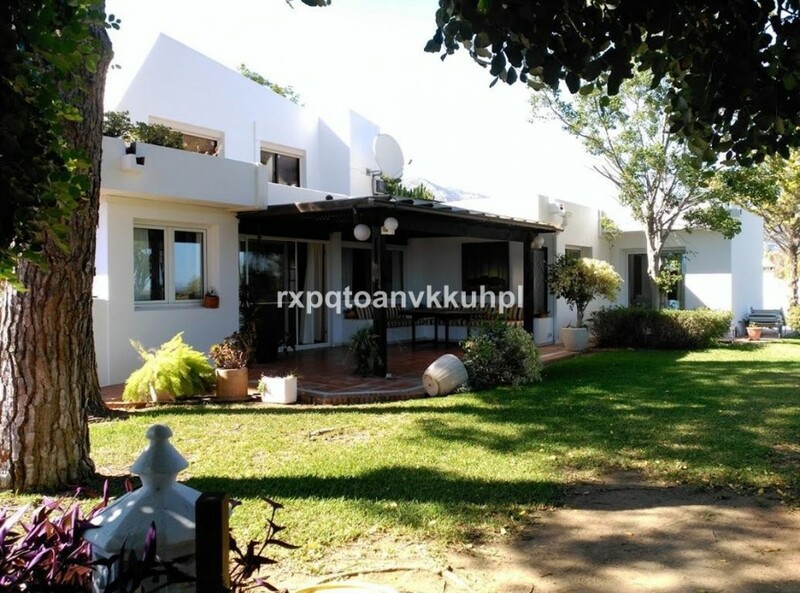 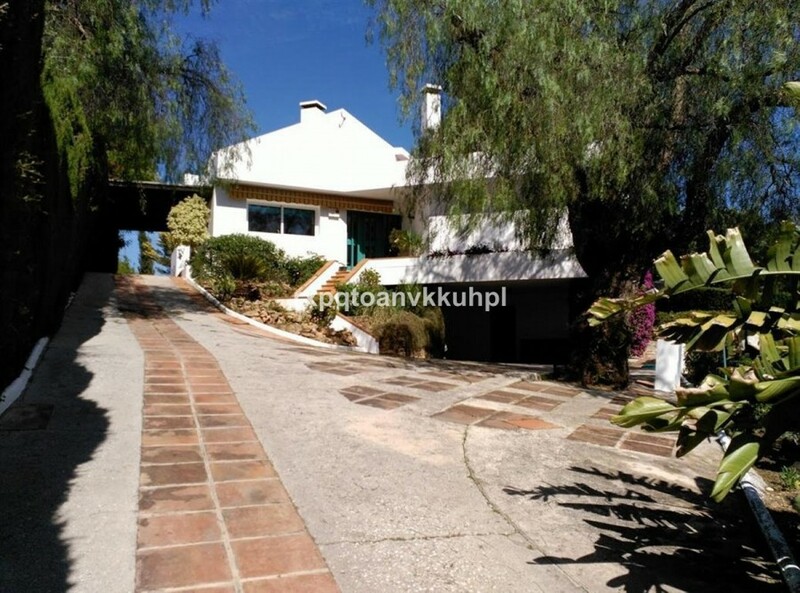 5 mn of Fuengirola and Mijas coast and 20 mn to airport, villa on 3 levels. 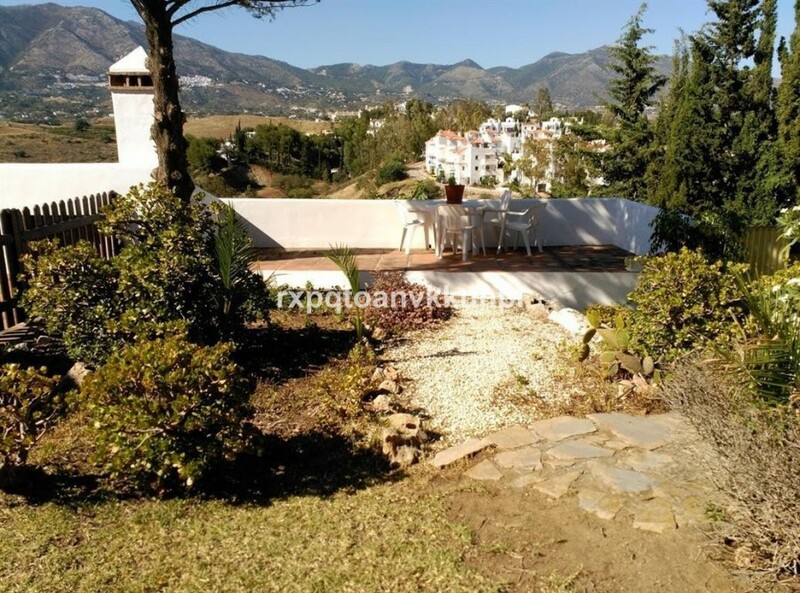 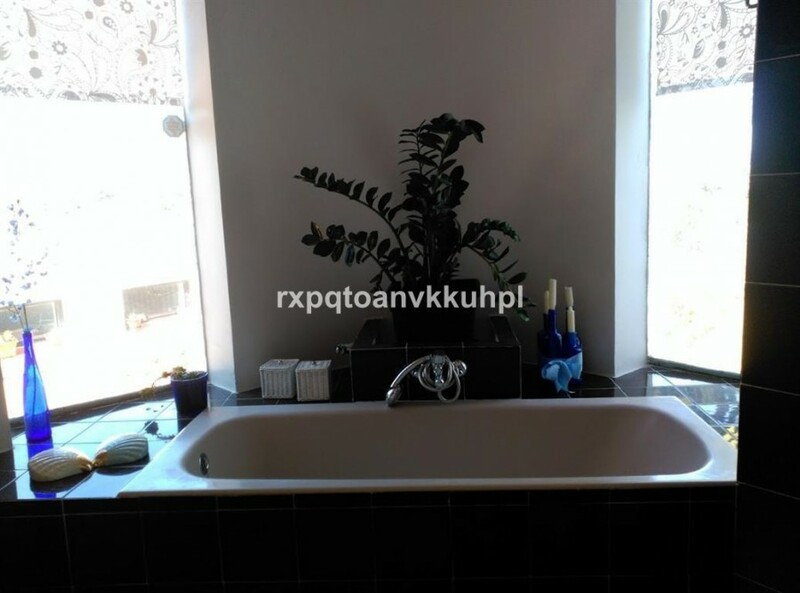 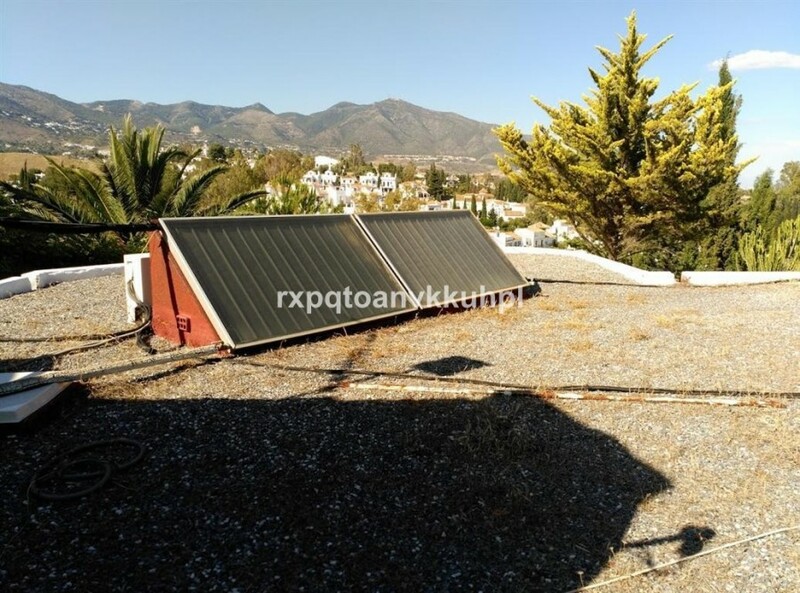 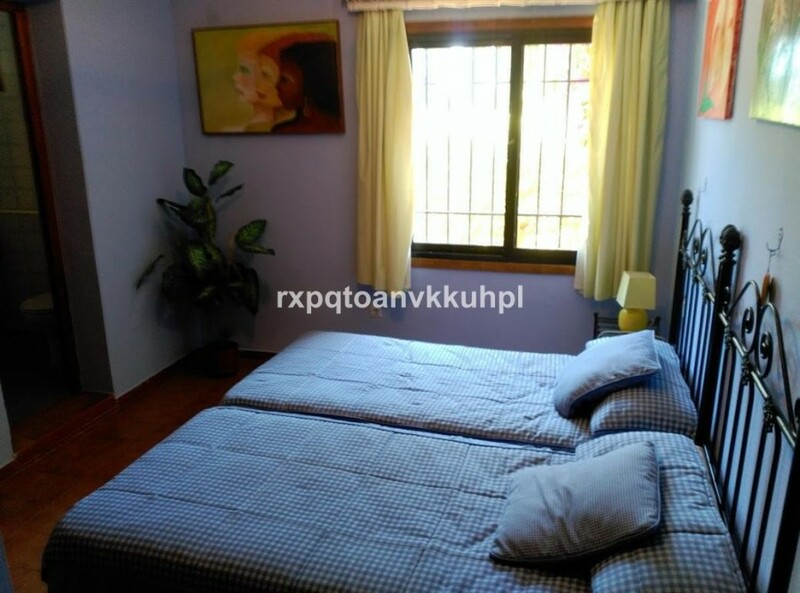 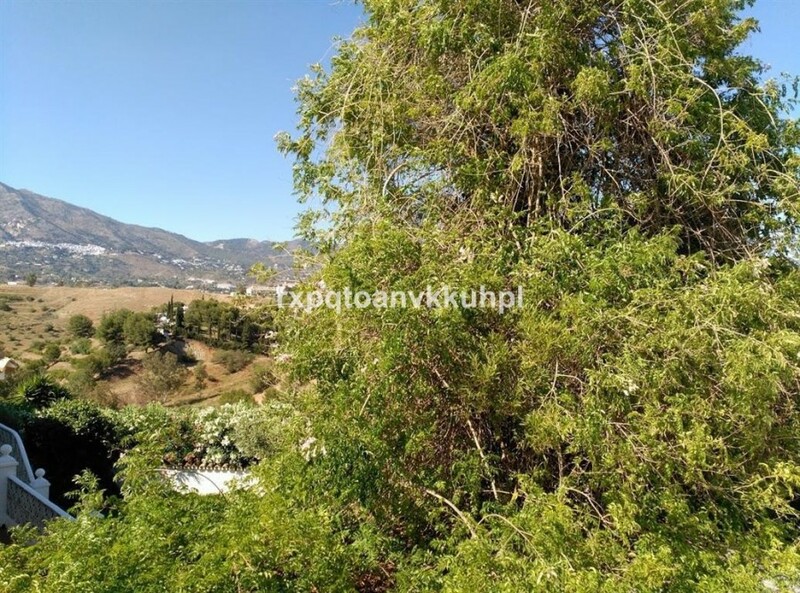 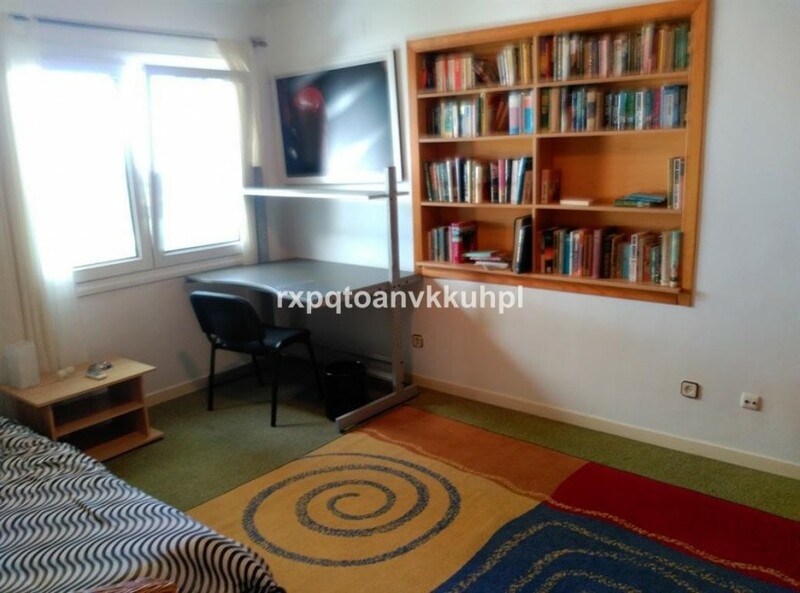 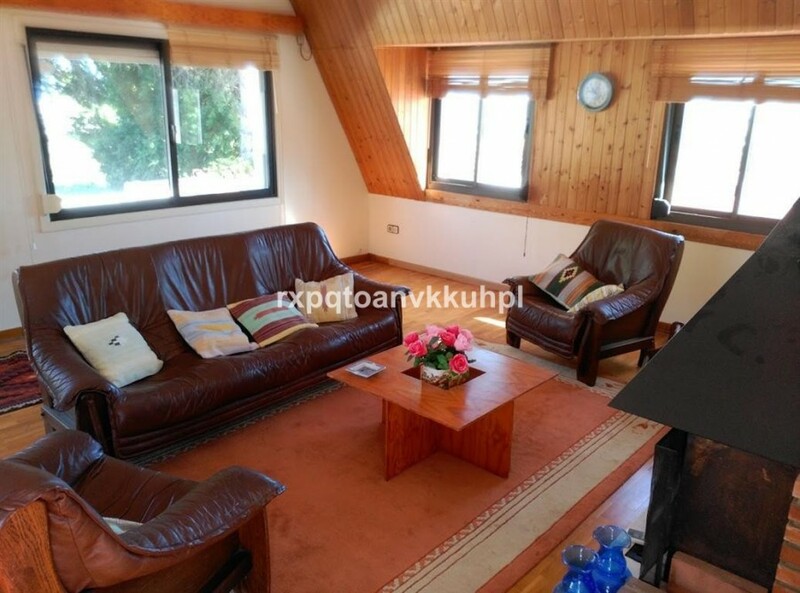 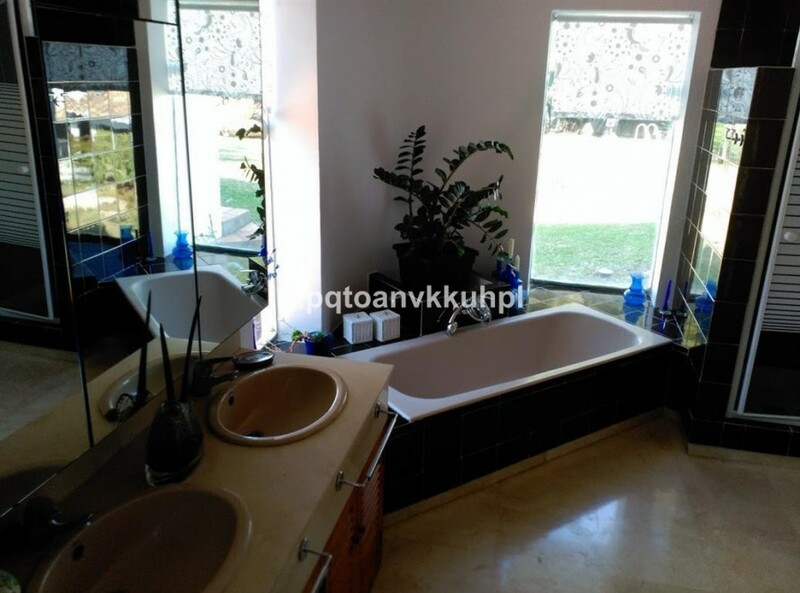 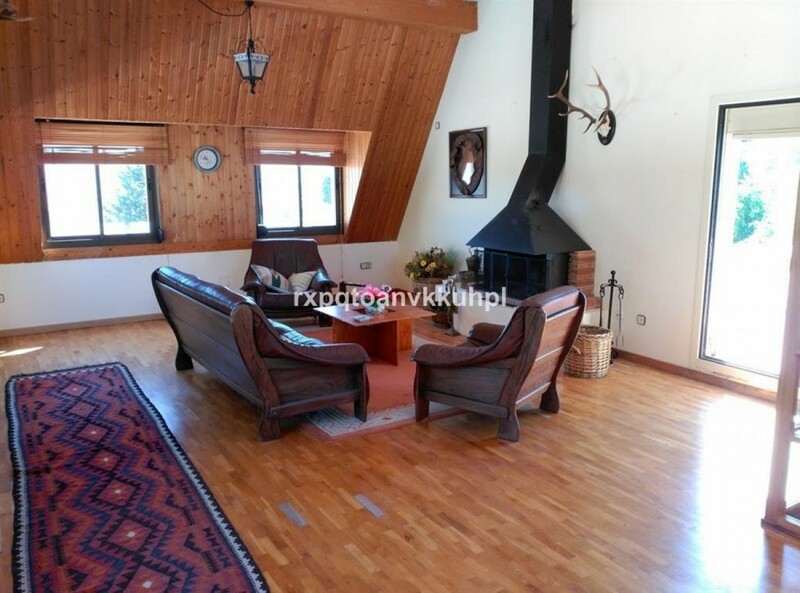 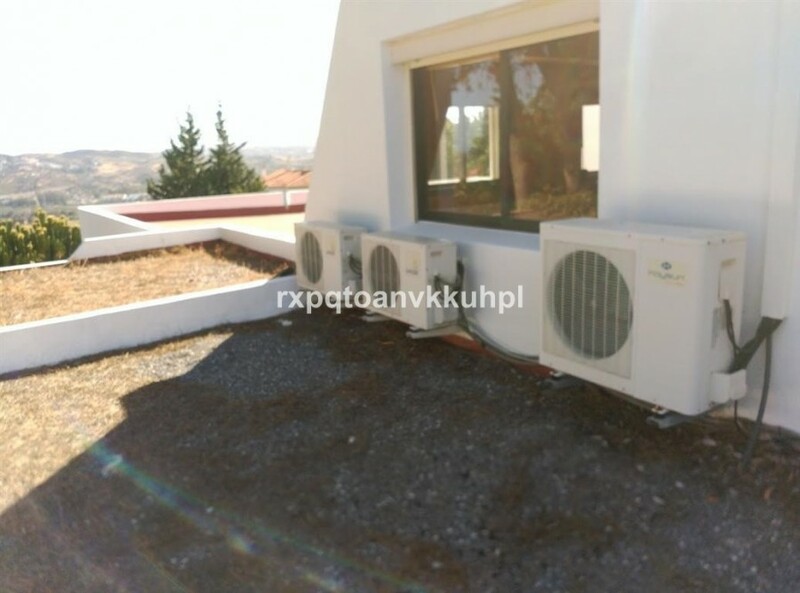 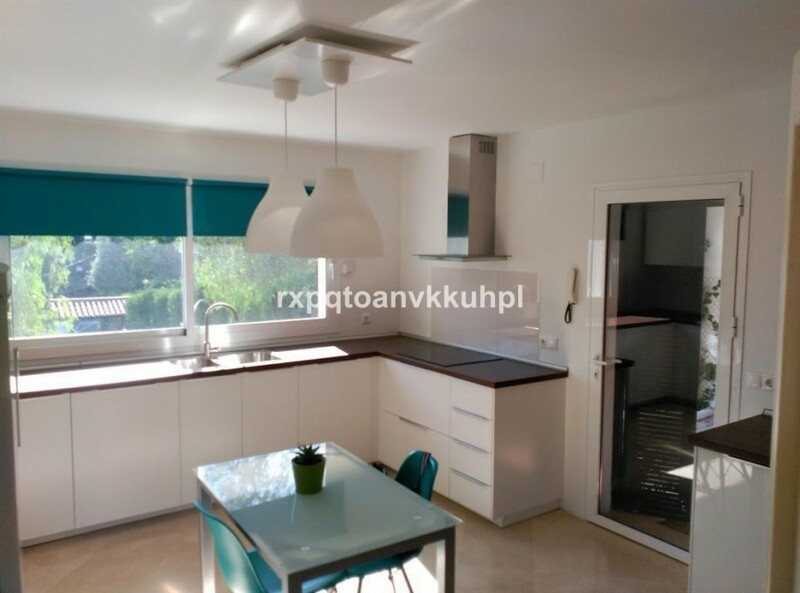 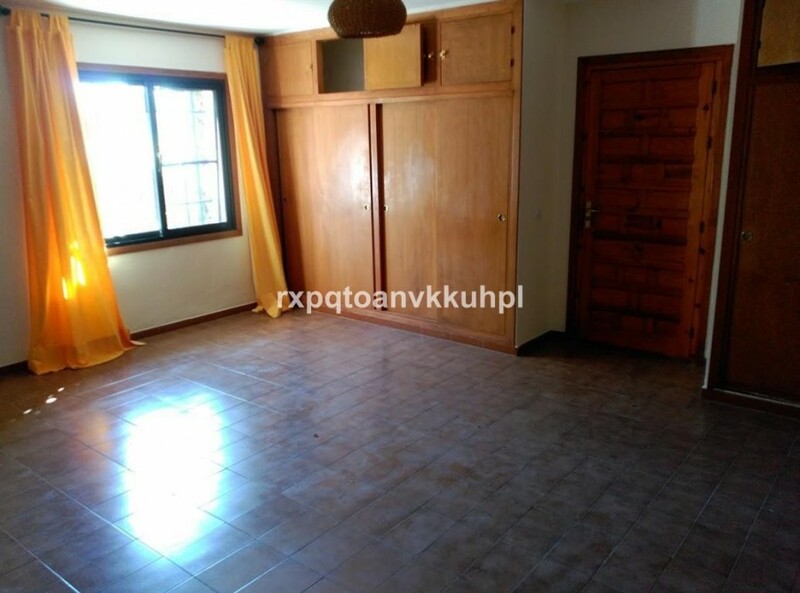 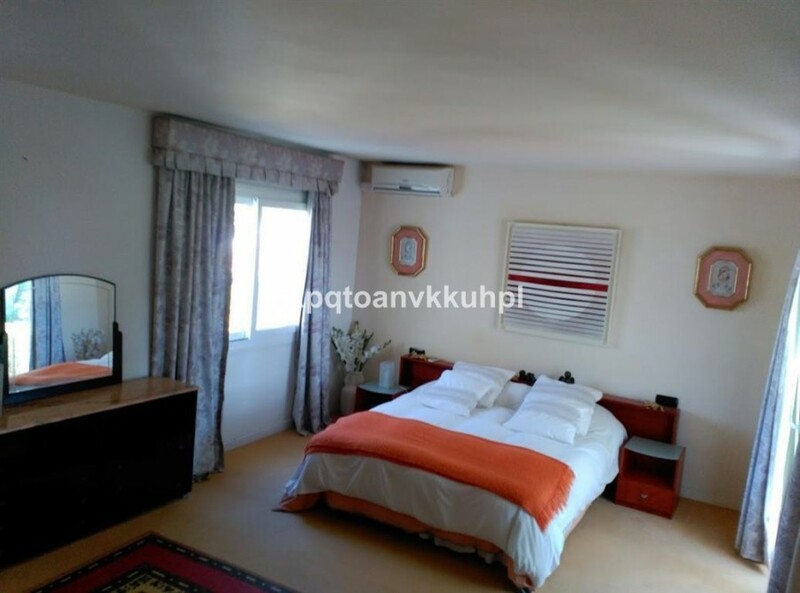 very nice with great potential, with panoramic views and very quiet. 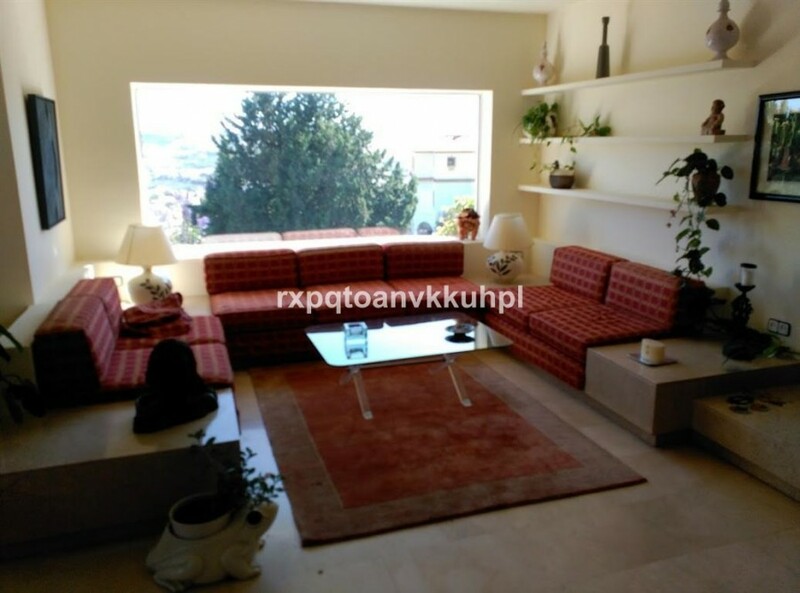 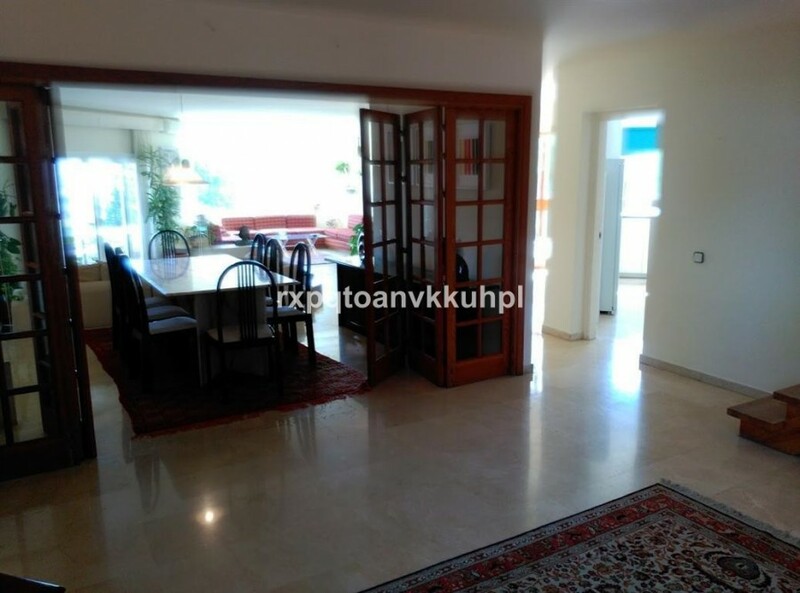 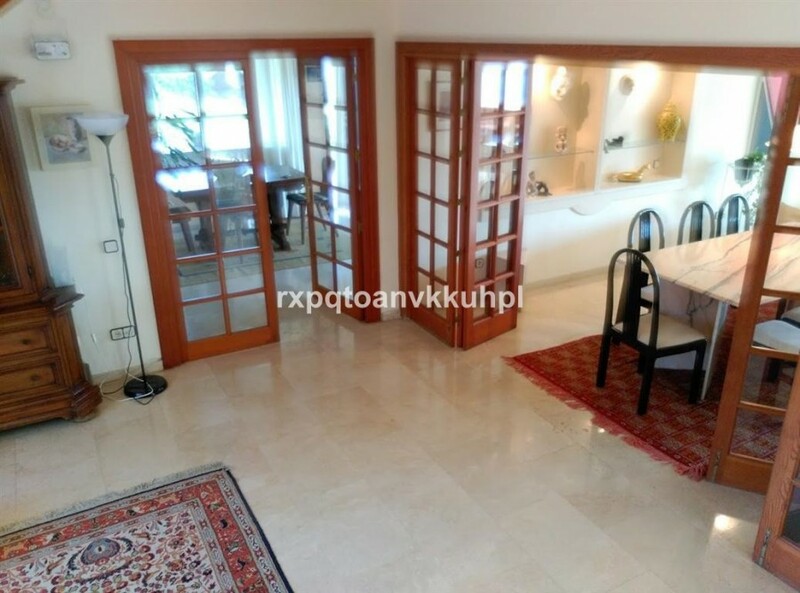 Main house: hall, living room, kitchen with pantry, living room, living room, 3 bedrooms, 3 bathrooms and lounge upstairs 40 m2. 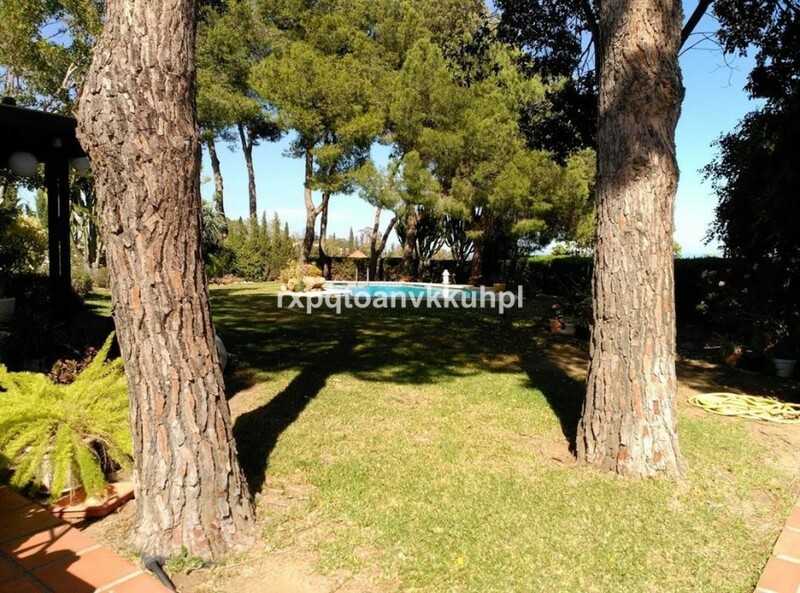 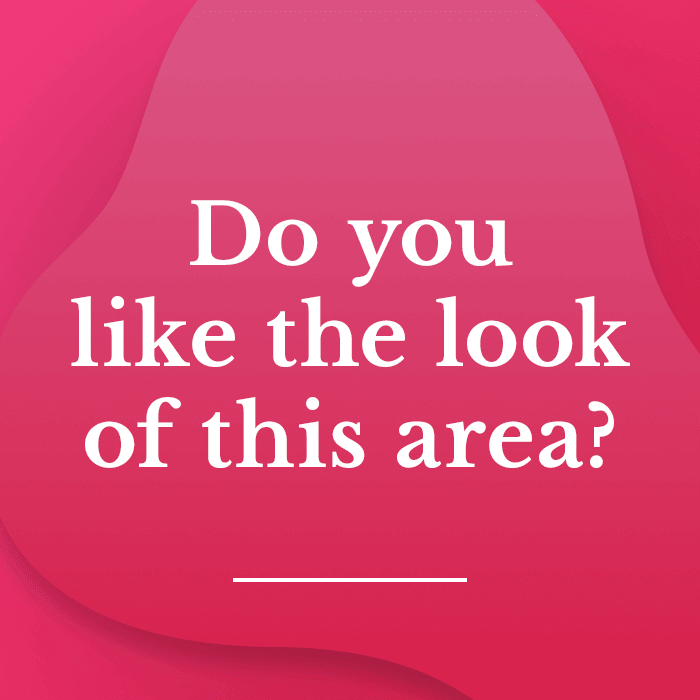 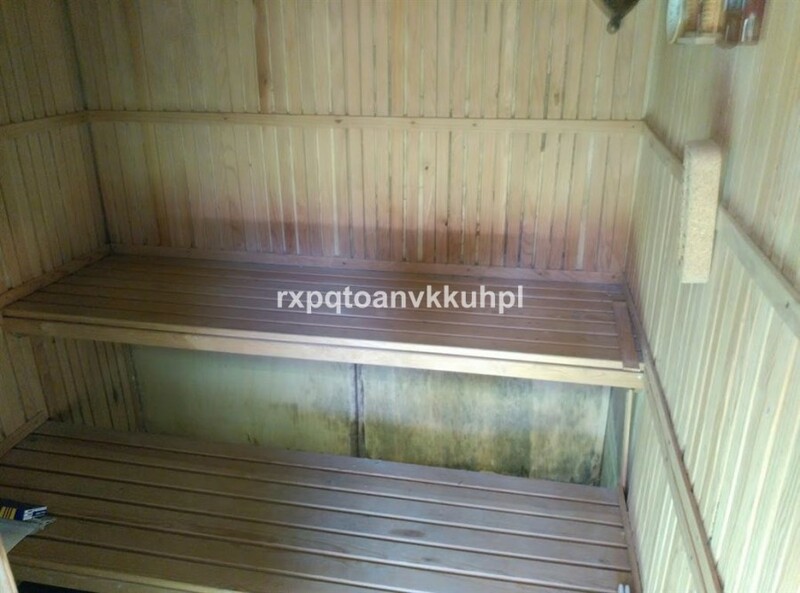 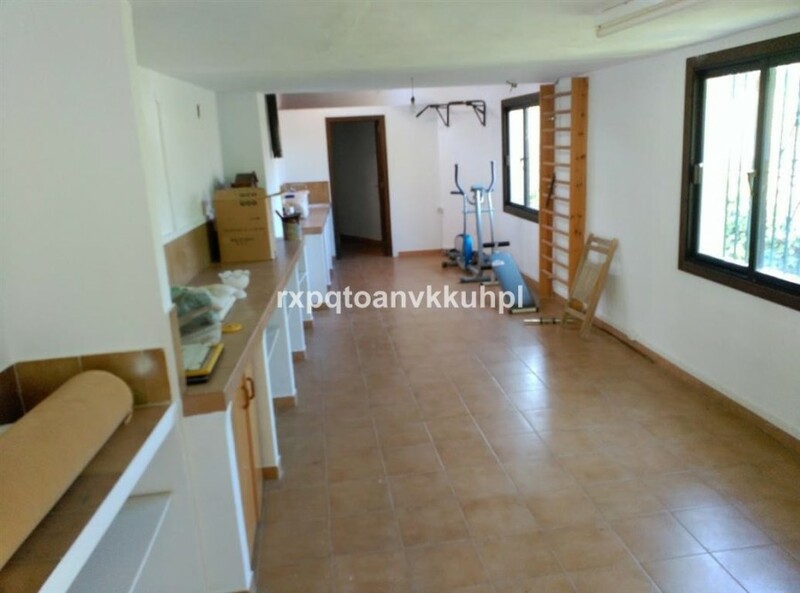 workshops and warehouses, gym, sauna, 2 porches parking, garden with pine trees and wide vegetation, garden and swimming pool.